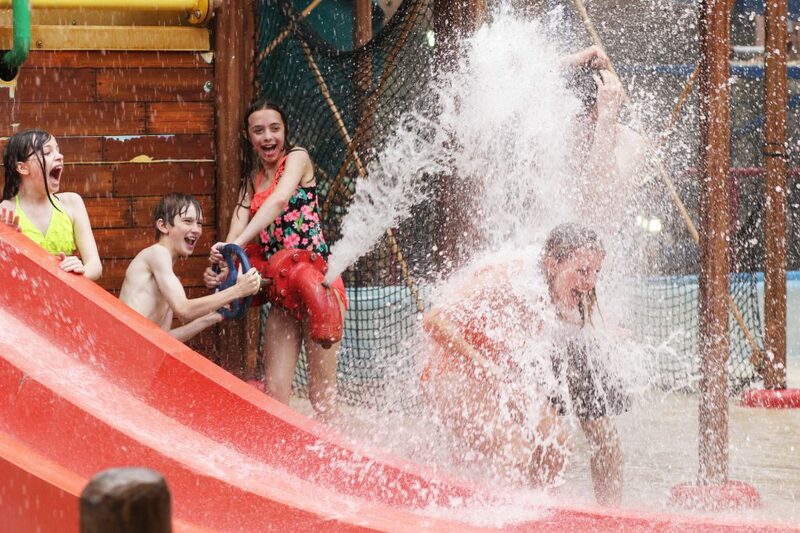 Indoor Waterpark access is included with purchase of overnight accommodations for each registered guest. Day passes can be purchased online or at the Lodge. Day pass availability is not guaranteed; especially during peak periods and holidays. Day passes cannot be purchased online on the day of your visit and price is subject to change if purchased at the Lodge. For larger gatherings, Six Flags Great Escape Lodge & Indoor Waterpark offers group passes and unforgettable birthday parties. Call (518) 824-6060 for more information. Buy online in advance and save! Day passes cannot be purchased online on the day of your visit and price is subject to change if purchased at the Lodge.